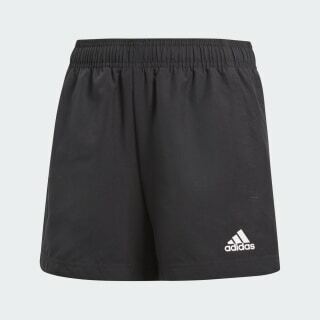 Pull-on shorts with a ventilated lining. 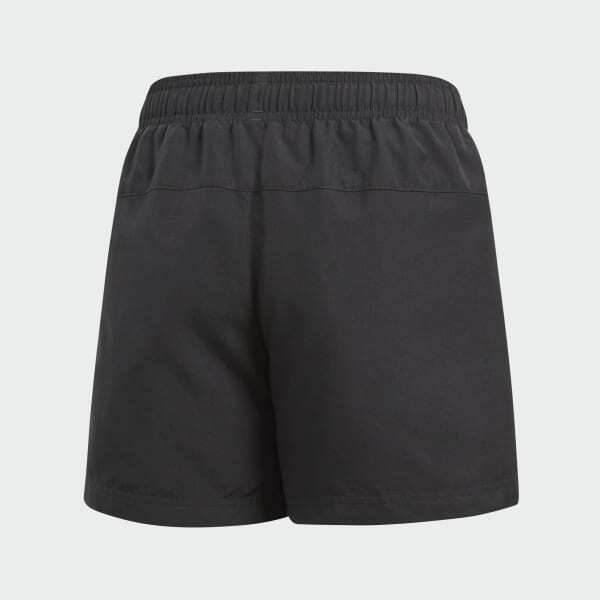 These junior boys' shorts are built for training, with durable recycled polyester fabric and a breathable mesh lining. An elastic waist allows for easy changing on the go, while side pockets help keep essentials close.